Almost two years after the opening of the second office in the Argentinian capital, Hexacta finalizes 2017 with the inauguration of a new office in this city. 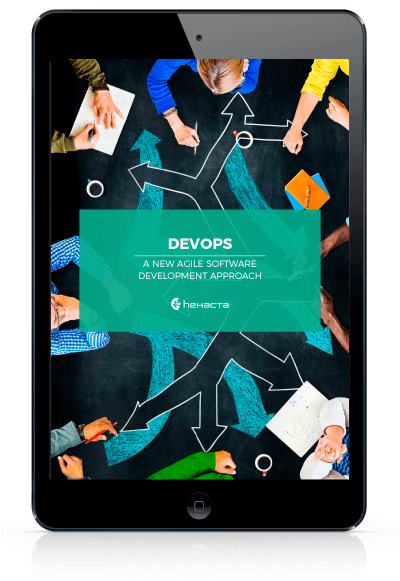 Counting this one, the software company already has 8 development centers. Buenos Aires, December 11, 2017. Hexacta. A new software development center opens its doors recently. It is the third office of Hexacta located in the city of Buenos Aires, which integrates 8 development centers: 3 in Buenos Aires, Bahía Blanca, La Plata and Paraná (Argentina), Sao Paulo (Brasil) and Montevideo (Uruguay). This new office –located a few blocks away from our headquarters in Cañitas neighborhood– will fit 38 employees, with the possibility to increase the number of work positions in the future. It will also have two meeting rooms and it is supplied with the best technology, new equipment, and facilities to ensure the great performance of the team’s work. “This is a key event for us –stated Diego Vigliarolo, managing partner in charge of Human Resources–. Opening our eighth office is a result of our involvement in improving our work and our dedication to delivering the best solutions. 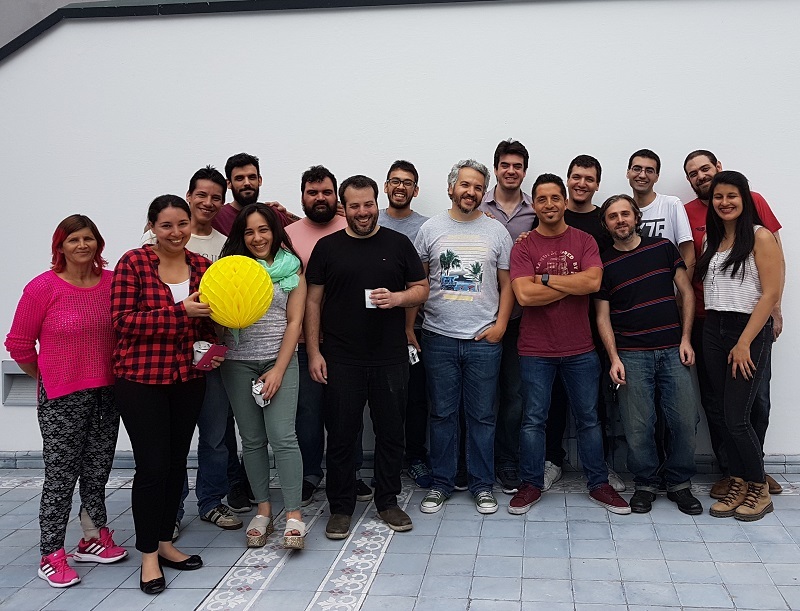 This expansion is a clear sign of the growth that Hexacta is developing in order to offer nearshore and offshore custom software for companies all around the world”. With this new achievement, Hexacta consolidates its commitment to continuous improvement to become a leader in software development in the region. Next Why outsource software development and why it works!